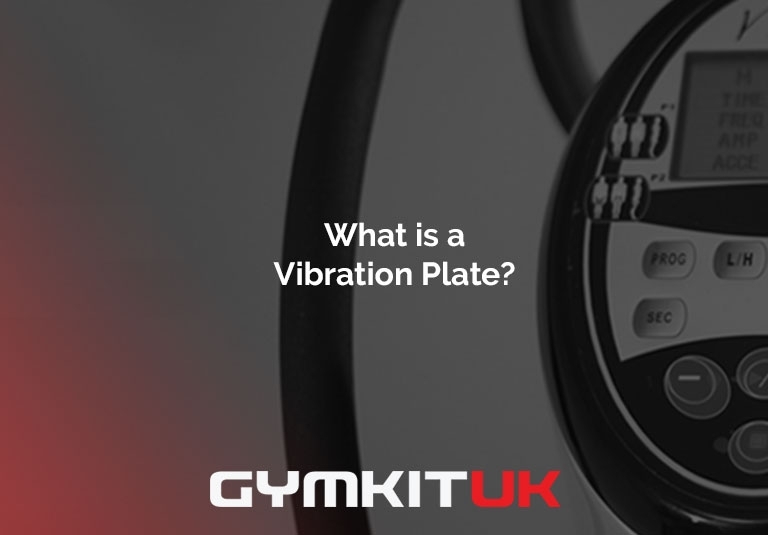 Gymkit UK News Blog - What is a Vibration Plate? You see those lengthy vertical machines in the corners of big sports facilities and leisure centres, but there’s an air of mystery that surrounded them. What is a vibration plate and how do you use it? More importantly, what is a vibration plate good for? Vibration Plates are becoming increasingly popular in gyms around the nation. They were brought to the public eye following successful marketing campaigns with celebrities, that even saw NASA catching on to the concept and using vibration plates and vibration therapy as part of their testing. Essentially, the idea behind vibration plates is that you can tone and define muscles faster as a result of the vibration. How does a Vibration Plate work? Vibration plate machines give your body's muscles a high-speed workout; by using vibrations to stimulate your muscles to contract and relax at a rapid rate. Muscles usually contract once or twice a second, but by standing on a plate, the powerful, pulsating vibrations triggers the reflex muscles in your legs and abdomen to contract up to 30 to 50 times a second. A big increase that is not only a shock to the system,. But can also help if you are short of time and want to get a ‘good’ work out in. The vibration plate allows you to perform such exercises as squats, lunges, crunches, and push-ups - core essentials to a healthy body and mind. 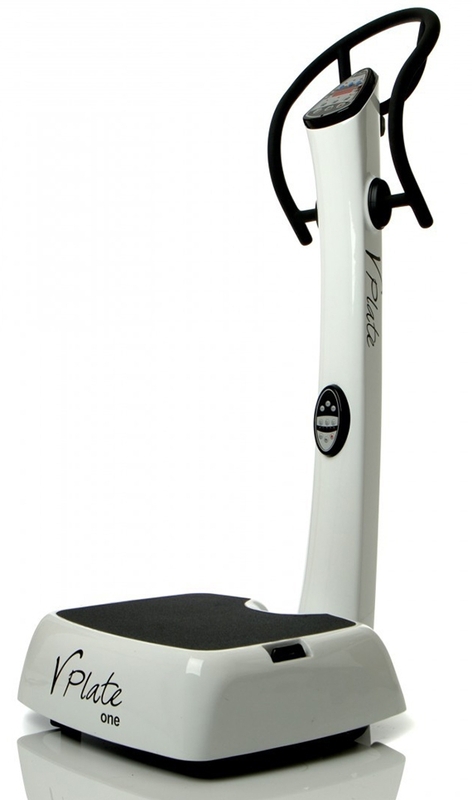 You can even base an entire work out using a vibration plate. What are the benefits of using a Vibration Plate and vibration therapy? As already stated. the vibrations strengthen and tone muscles, and this will also target fat. Vibration plates help with decreasing your stress; whilst this is a common attribute to exercise in general, with vibration plates it’s no exception. NASA were reported to be testing vibration therapy as a way to help astronauts maintain bone density while they’re in space, so there is common belief and results to show that vibration plates aid in developing stronger bones. Along with this, they are known for improving circulation. 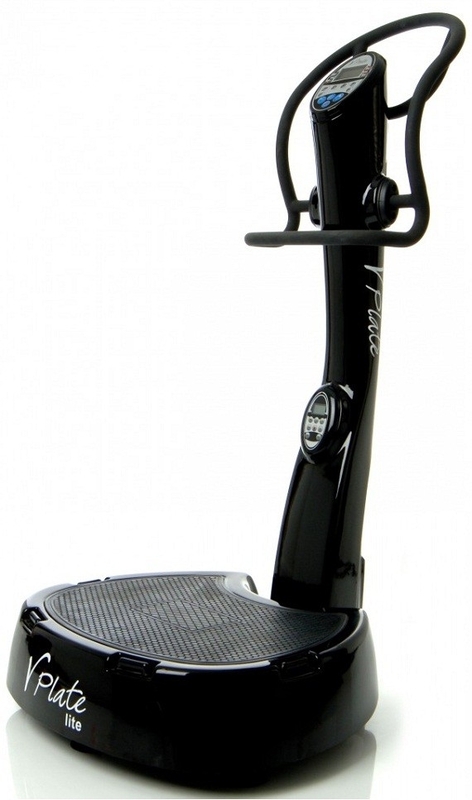 Vibration therapy helps you recover quicker and remove waste from your muscles, such as lactic acid. Whilst there are also claims of healthier-looking skin, it is for certain that they benefit in increasing flexibility and better balance, with a feeling of joint and back pain relief. But the big one: losing and keeping off small amounts of weight. Do vibration plates help you burn fat and lose weight? If used properly, vibration plate machines may help overweight or obese people trim their belly fat and achieve long-term weight loss. It doesn't mean people should ditch aerobic exercise and simply rely on vibration plates to kiss goodbye to cellulite, but it certainly helps.